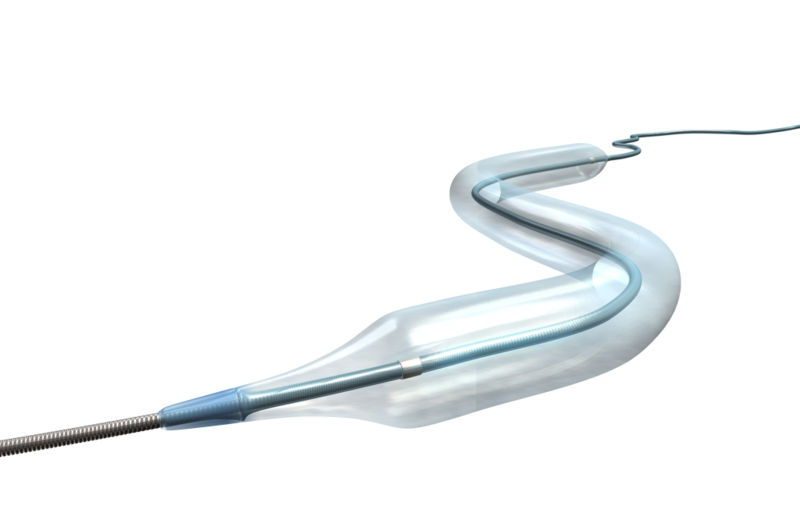 New, low profile, PTA catheter with an optimal tip design, which also maintains the balance between pushability and trackability. New hydrophilic coating ensures superb crossability and deliverability in the most challenging vasculature. The product designed to manage benign and malignant obstructions of the bile duct or other anatomical non-vascular tubular structures. Ultra high pressure (up to 35 bar of average burst pressure) designed specifically to treat the most demanding lesions in the peripheral vasculature. Cronus HPTM is also indicated for PTA in obstructive strictures of native or synthetic arteriovenous fistulas. 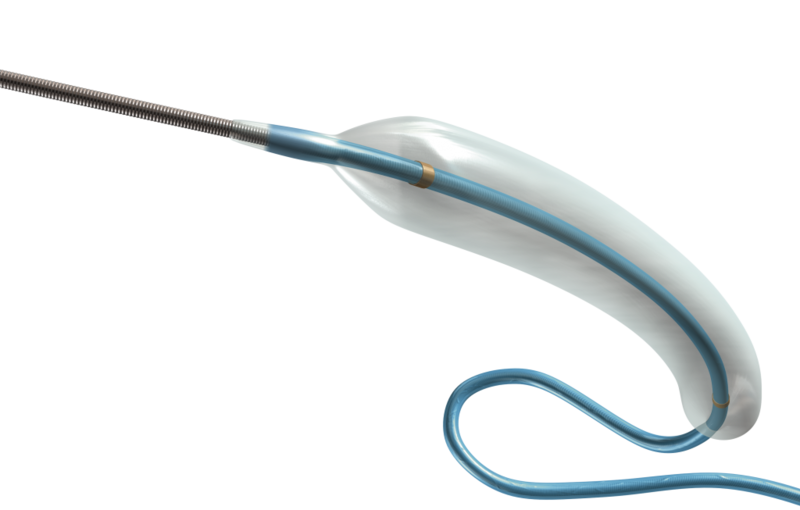 New and versatile balloon catheter, engineered to meet the challenges of renal and infra-inguinal procedures through smaller diameter introducer sheaths, combining reliable deliverability and trackability. Designed to feature the unique aspects surrounding the anatomy and physiology of below-the-knee vessels, such us smaller vessel diameter and the more sluggish flow pattern. Optimizes a balance of flexibility and pushability with radial strength and torsional resistance. The ergonomic handle ensures single handed, accurate and controlled deployment at the target lesion site. Provides outstanding flexibility, excellent conformability and consistent radial strength in PTA procedures. 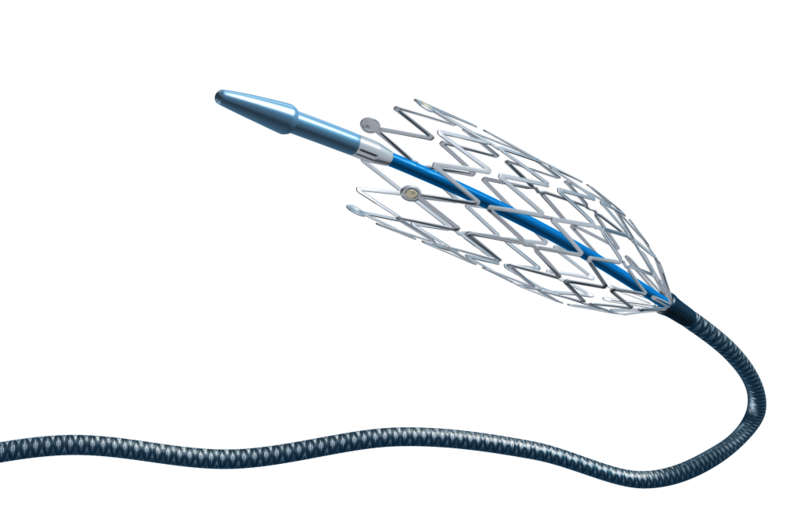 The stent of choice for the challenging daily practice of every Interventional Radiologist. 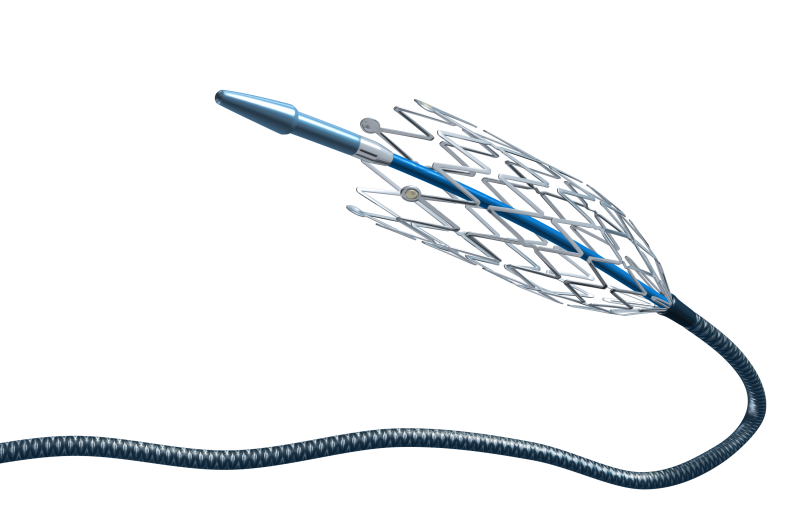 Indicated for direct stenting and its stent scaffold design offers a balance of homogeneous stent expansion/deployment with stent-to-wall apposition and radial strength/support.